UK rapper Cyrus Da virus is back with another banger. This dope track is all about commitment filled with emotional range and lyrical complexity. 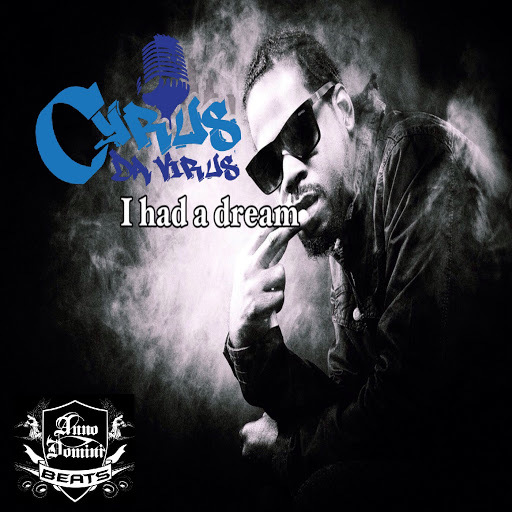 ‘I Had A Dream’ is taken from ‘The Saga Continues’ EP out soon. Produced by Anno Domini Beats.